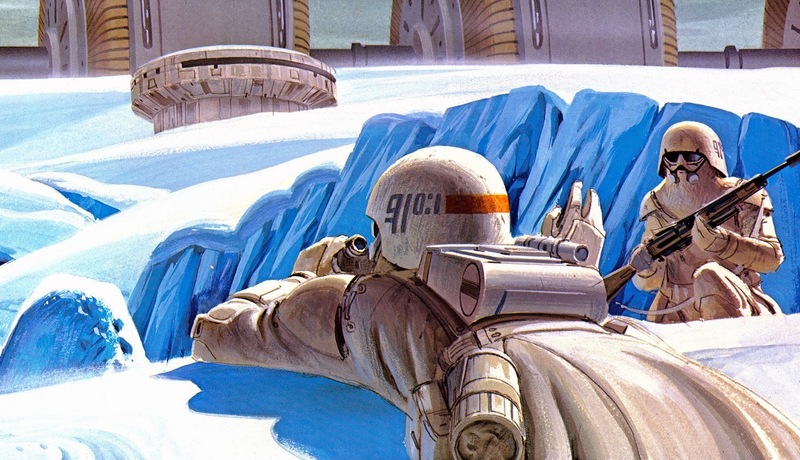 Some of the most iconic Star Wars imagery ever comes from the legendary Ralph McQuarrie. 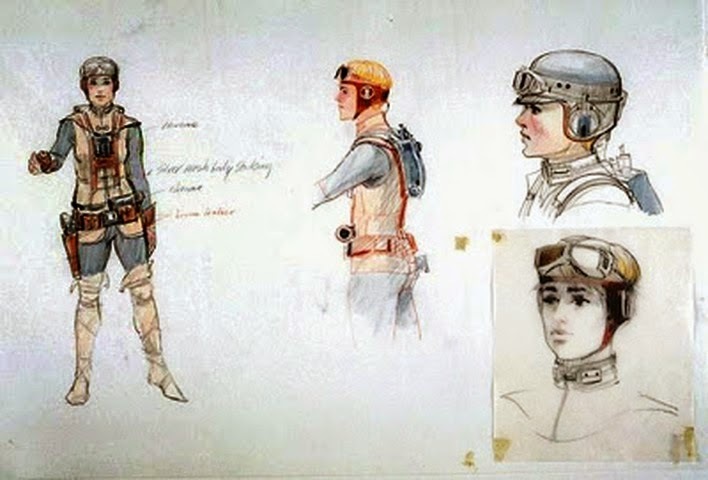 The late concept artist established the look of the Galaxy far, far away before anything was even filmed, and his artwork continues to be used as inspiration for designs in new Star Wars stories. 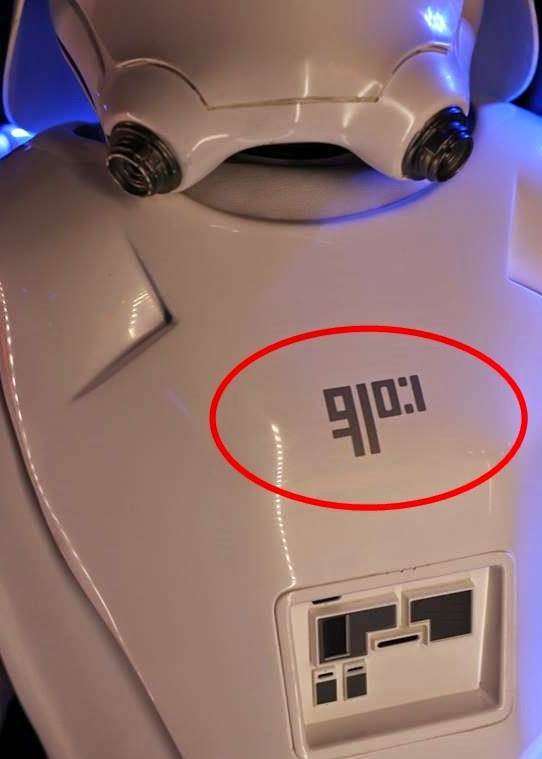 Most are aware of the McQuarrie influence that has existed in the new animated series Star Wars Rebels, but another new Star Wars production has also been paying homage to the artist in less than obvious ways. 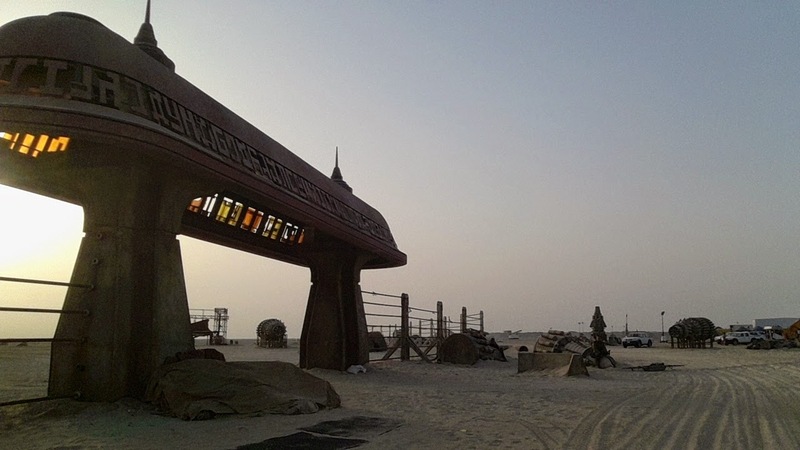 Star Wars Episode VII: The Force Awakens is slated for release on December 18th, and over the course of it's production, through set photos and trailers, we have uncovered several instances of Ralph McQuarrie's artwork influencing the new film, some very recently. 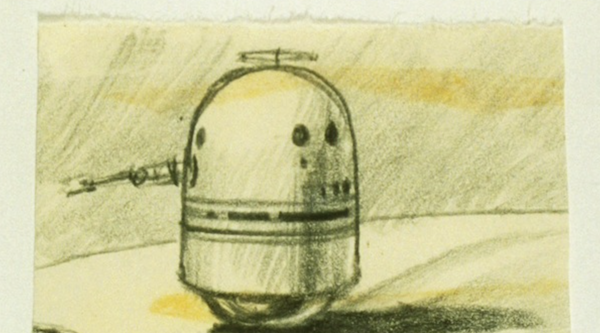 It's very awesome to see Ralph McQuarrie's art live on in this manner! 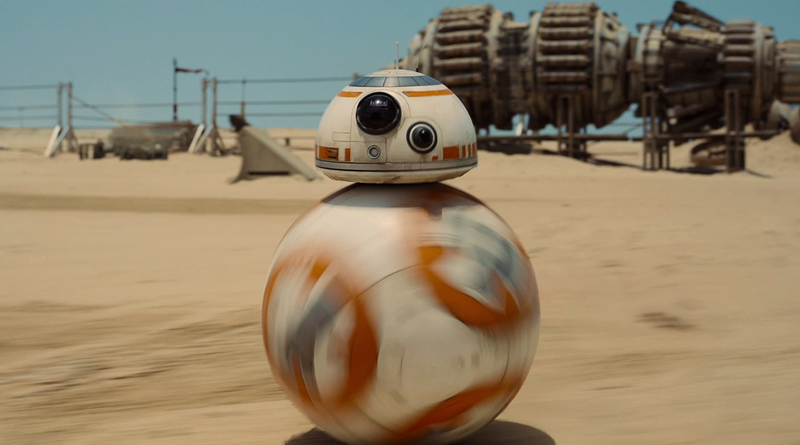 It's comforting to know that new Star Wars creators are still looking to the past for inspiration. 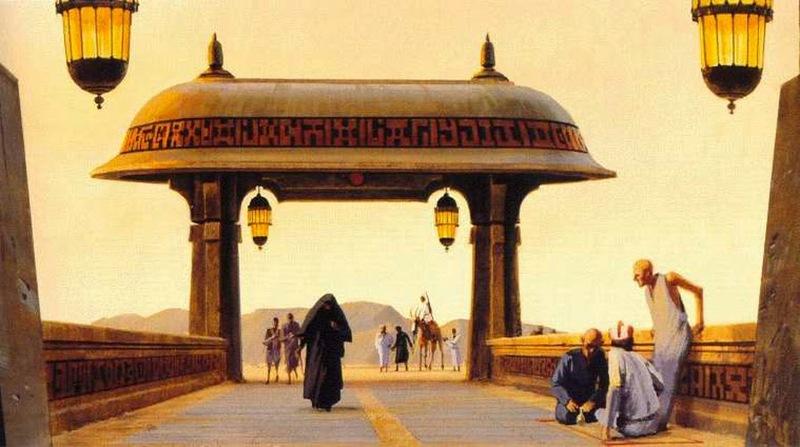 Have you noticed any McQuarrie influence in The Force Awakens aside from the instances listed here? Please let us know in the comments below!